A human resources manager working in the hospitality industry was Quote: : d in local paper the Straits Times as saying she would sack any of her staff if their names were among those published. 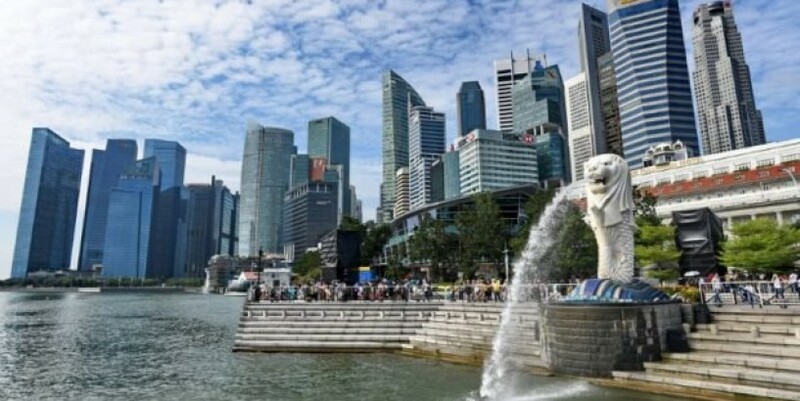 Widespread consternation The leak, which involved the data of 5,400 Singaporeans and 8,800 foreigners, has caused widespread consternation. Sumita Banerjee, executive director of NGO Action for AIDS (AFA), said people with the virus had been calling up her group in tears. Read Next Another aftershock hits Surigao del Norte — Phivolcs LATEST STORIES Fury at HIV data leak in conservative Singapore Golden Globe means more to Sandra Oh after some time to reflect Another aftershock hits Surigao del Norte — Phivolcs NCRPO wants Chinese in ‘taho’ incident to be tagged as ‘undesirable alien’ MOST READ Airsoft pistol gets driver in trouble over Comelec gun ban Dad questions his sexuality Benpres: How does one say goodbye to a building? Bus rams jeepney in QC intersection; 12 hurt Don't miss out on the latest news and information. View comments Subscribe to INQUIRER PLUS to get access to The Philippine Daily Inquirer & other 70+ titles, share up to 5 gadgets, listen to the news, download as early as 4am & share articles on social media. Call 896 6000.